With Week 26 behind us, the NBA playoffs are well under way. Some top-tier teams have already swept their opponents and will enjoy a long break between rounds, while others will have to grind out a six or seven-game series to have any hope of advancing. The DFS game is more difficult to analyze than ever, and it seems like every players’ stats have fluctuated in the postseason without any clear pattern. 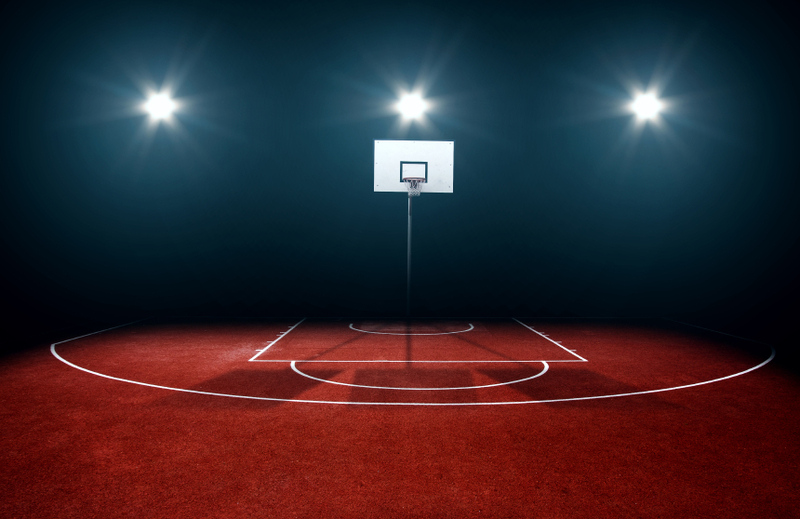 However, the best fantasy basketball betting fans will continue to grind out wins as they realise that the key to victory can still be found in the same basic principles of following trends, reading up on stats, and taking into account defenses, locations, and other tangible factors. Cast your mind back to last week’s action in this special roundup and see if you can use what you’ve learned to put yourself in the running for some great prizes in the coming days. Sunday provided fans with the first two sweeps of the NBA postseason, and neither was a surprise. The Cleveland Cavaliers and the San Antonio Spurs both got out the brooms for the Detroit Pistons and Memphis Grizzlies, respectively. Both the Cavaliers and the Spurs are considered serious contenders for the championship this year, and their quests for the Larry O’Brien trophy are still on schedule. For the Cavaliers, Kyrie Irving enjoyed an especially successful first round, scoring 22 or more points in all four games, and had a 51-point DFS performance in Game 1 when he put up 31 points, five rebounds, and six assists. He costs just $7,700 on FanDuel and $8,000 on DraftKings, and at that value he can be a worthy replacement for guys like Russell Westbrook or Chris Paul. Though the Pistons were never a great defensive team against guards, expect Kyrie to take this momentum and run with it into the second round, because the Cavs can’t win without him. For the Spurs, it was Kawhi Leonard who put on a basketball display against a tough Grizzlies team. He didn’t need to do as much in San Antonio for the Spurs to pick up two easy wins, but he picked it up once they went to Memphis so that his team could earn some much-needed rest before the second round. In the final two games, Leonard scored 53 points, snatched 14 rebounds, dished out six assists, blocked seven shots, and stole the ball five times. You won’t see many stat lines better than that one in just two games. He costs $9,200 on FanDuel and $8,800 on DraftKings, but his value for your fantasy basketball lineup can hardly be quantified. The Claw will have to continue to play like this if the Spurs want to contend with the Warriors in the West. In the other more contested series, some players to bolster your lineups for Week 27 include Isaiah Thomas ($8,300 / $8,200), Damian Lillard ($8,000-$8,800), Paul Millsap ($8,200 / $8,100) and Raymond Felton ($4,700-$5,600). Not all of these guys will be around in the Conference Semi-Finals, so next week might be your last chance to pick them for your fantasy basketball betting lineups. However, that also means their performance will be at a much higher level and they could have some of their best games of the season. If you put these guys on your roster, nothing can stop you in Week 27.